How can I determine the size of an image? How do I merge two or more videos in QuickTime? How do I remove the background of images or isolate an asset in a picture? How do I calculate the size of imported images? What third-party tools can I use to edit audio, video, and graphic files? What bitrate does the platform use for downloaded videos? How long is a converted video available for download as an MP4 file? What are the technical specifications of Vyond Studio's video formats? How do I change a thumbnail for a video? 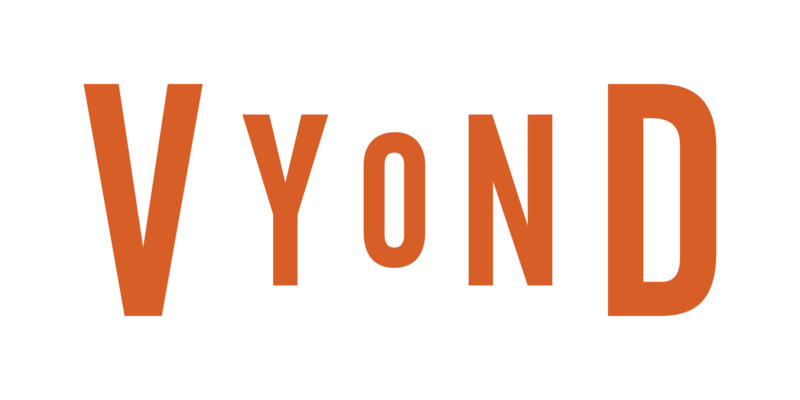 What are the aspect ratios of videos created with Vyond Studio? Why are the colors in my downloaded video slightly different from the hosted copy?